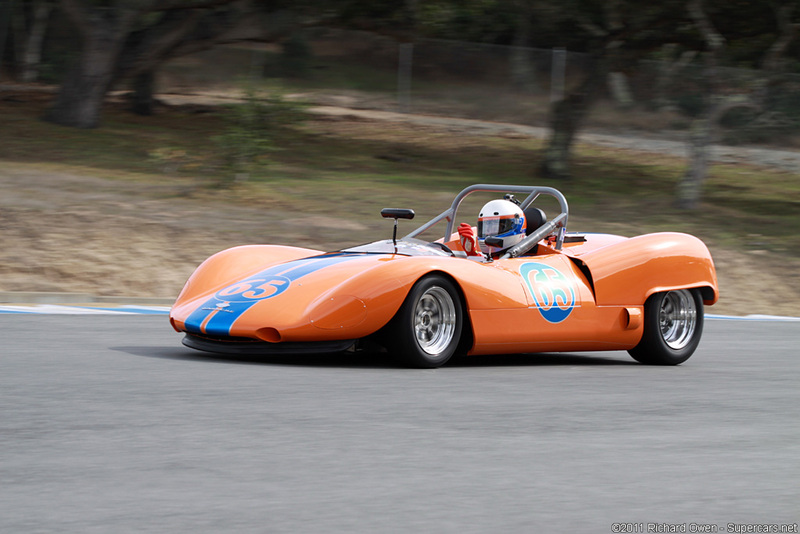 Built from triangulated aluminum tubing, the Bobsy chassis were much lighter than their Elva and Cooper counterparts. Three Bobsy chassis were setup to accept the 1964 Porsche 901 engine which offered roughly 225 bhp in a 1000 lb car. The Bobsy used their own cast magnesium uprights, aluminum suspension system and Fiberglass body.